Join Hawk's Landing on Friday and Saturday nights for some wine and live music! 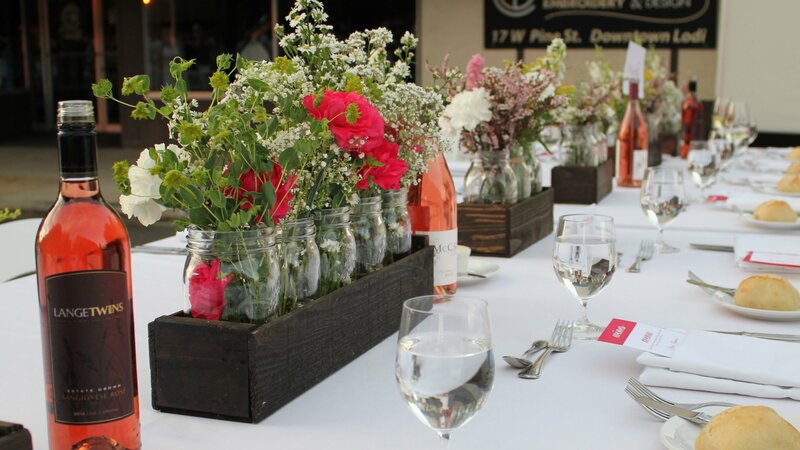 Be sure to follow their social media to see who's playing, and other great events hosted by the winery! Join Mokelumne Brew House with some live music featuring a new artist every week! Check out their Facebook events page for the featured artist! 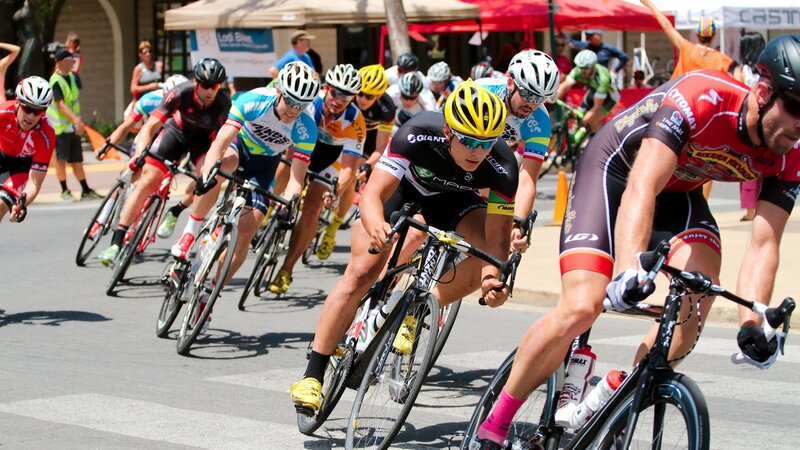 Lodi events, festivals and classes offer visitors an abundance of entertainment choices! 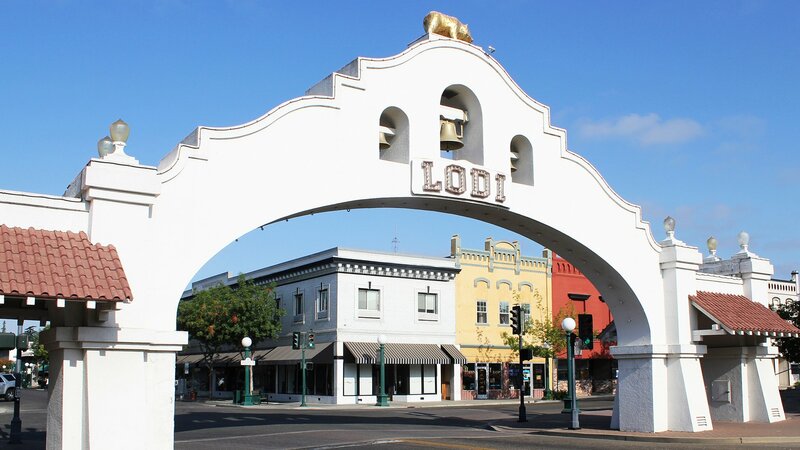 No matter what time of year you visit, Lodi California offers visitors an abundance of entertainment options with our numerous festivals and events. Visitors can appreciate nature at the Sandhill Crane Festival or experience the arts at the First Friday Art Hop. 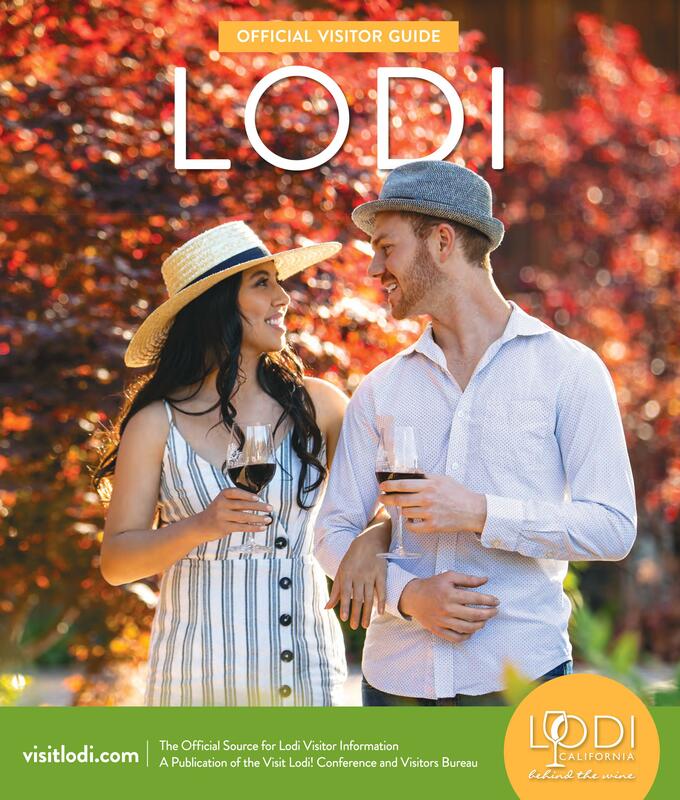 Visitors will not want to miss Lodi wine events including Zinfest, Lodi Wine & Chocolate Weekend, and the School Street Wine Strolls. During the holidays join us for the Lodi Parade of Lights or the Festival of Trees. 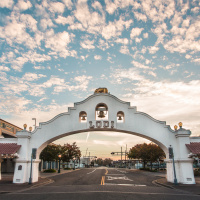 Sign up for our e-newsletter to stay up to date on events happening in Lodi! Please take a minute subscribe and we will keep you posted on all the exciting news and events taking place in our area! Art is everywhere in Lodi. 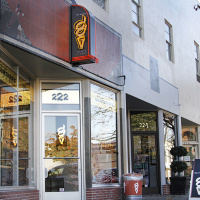 You can taste it in a glass of locally grown Zinfandel, smell it wafting out of specialty cheese stores on School Street, and hear it playing inside trendy restaurants serving delicious culinary expressions on a plate.